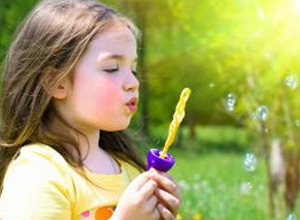 KidzBiz.com, ‘Where Every Purchase Helps’, is a social marketing portal to help schools, charities, non-profits and other organizations raise funds. KidzBiz.com offers a variety of products and services and when a consumer makes a purchase 25% of the purchase price goes to the beneficiary of their choice. If you need to raise funds for a field trip, new uniforms for the team, repairs to the church roof or anything at all – KidzBiz can help. Simply go to our registration page, fill out the form, and we will set you up as a beneficiary and send you a guide to starting your own KidzBiz. 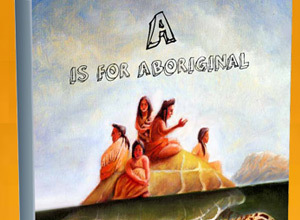 A is for Aboriginal is the first publication in the First Nations Reader Series. Each letter explores a name, a place or facet of Aboriginal history and culture. 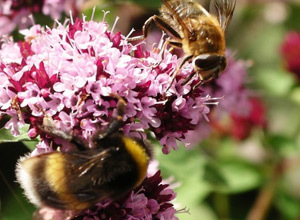 Bee Friendly is a local (North Vancouver) initiative to help save our bees. ECO TREK TOURS is a non profit organization comprised of a group of dedicated and informed individuals committed to creating interactive learning opportunities in environmental education for elementary and high schools throughout the Lower mainland.